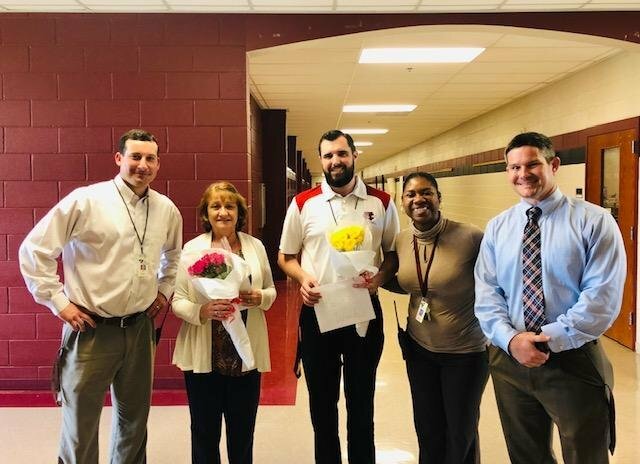 Congratulations to the Mid-Carolina High School 2019-2020 Teacher of the Year, Mr. Kevin Winch. We’d also like to congratulate Mrs. Cheryl Metts, the 2019-2020 Support Staff of the Year. WAY TO GO!!! These two individuals are very hard-working and well-deserving of this honor!